Sweet, fresh and filling, corn is a favorite among numerous cultures around the world. 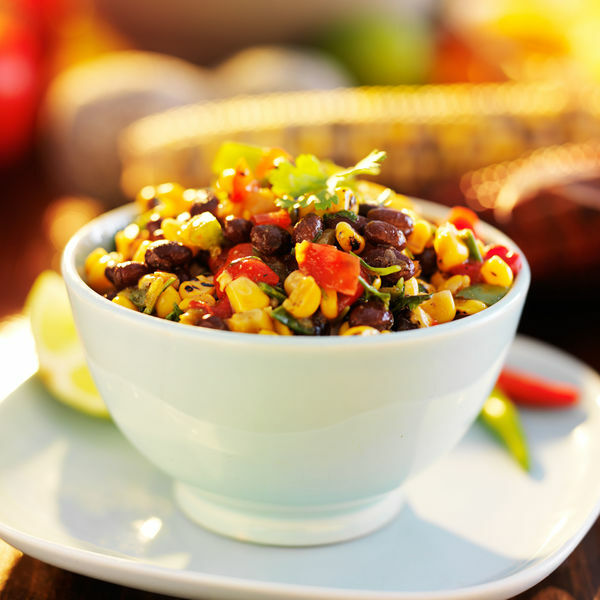 Many foodies take advantage of the abudance of corn during summer. 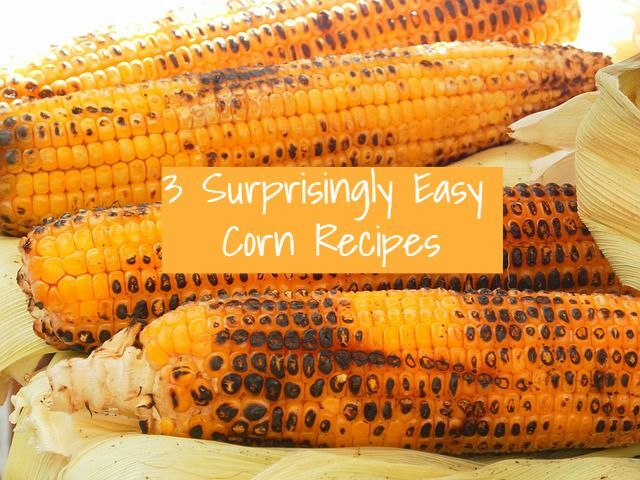 Here are three corn recipes that are astoundingly palate-pleasing but are surprisingly easy to make. We love all of the salty game day foods, the wings, the salsas, the fried food goodness of it all. But it’s nice to have a healthy alternative around. This is where black bean and corn salsa comes in to save the day. And it’s so easy to make! Hot Corn Dip | The Pioneer Woman Hot Corn Dip is one of those things that can cause me to completely embarrass myself at parties, as if putting my leg behind my head to show off my residual ballet flexibility isn’t embarrassing enough. This dip is positively to die for, and you can make it ahead of time and keep it in the fridge before baking it if that works better for your schedule. Nothing says southern comfort food like a huge helping of corn pone. It’s a classic dish that is great with soup, beans and a number of other main courses. Traditionally, sugars are not added to corn pone, but you can customize it around your own particular tastes. In this video, YouTube user LittleGasthaus creates the best corn pone recipe we have run across in a long time. Here’s what you will need to make it at home.